While back pain is something you share with millions of others, the exact shape of your back and spine is individual to you- almost as individual as your fingerprints. The lumbar region of your back is the area most in need of firm support and varies in height from person to person through a 15 cms range. The depth of the “S“ curve also varies between 2-4 cms. features a patented adjustment mechanism which accomodates these height- and depth ranges and together with the special steel springs make it easy for you to adjust it to your personal contours. SPINA-BAC® Ergonomic Back Cushion is an excellent support for both healthy and tired or sore backs and can easily be adjusted to everyone´s needs. It is also very easy to carry around and can be used anywhere. 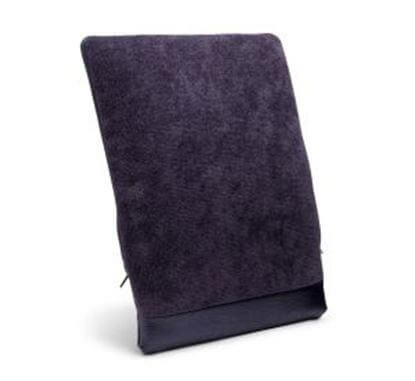 is very useful when travelling by car, sitting in a conference or at home watching TV. • Slim, elegant and attractive, SPINA-BAC®´s unique patented adjustment mechanism and special steel springs adjust in height and depth to the contours of your back. • The rigid baseplate maintains the “S“ curve of your spine in all positions. 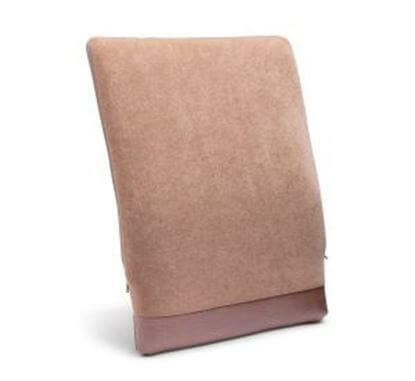 • The special steel springs and polyurethane foam padding combine with the soft fabric cover to provide superb comfort. • The attractive high quality and hard wearing soft fabric cover is available in: blue, anthracit grey, burgundy or beige. 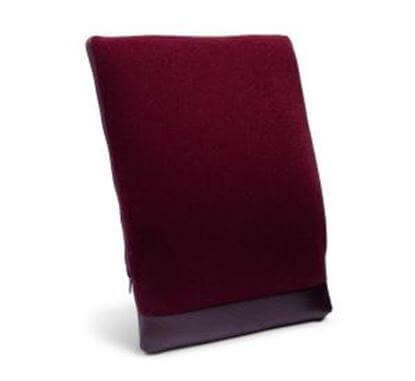 • A special version with velcro straps is available for attachment to chair backs i.e. on wheelchairs etc. • Developed, designed and manufactured in Sweden to the highest possible standards. 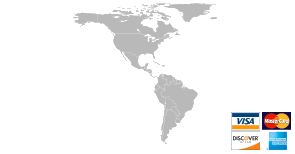 SPINA-BAC® is patented in all major countries.